A lot of quick victories at UFC Fortaleza gave UFC no choice but to hand out not one, not two, not three but four “Performance of the Night” bonuses. 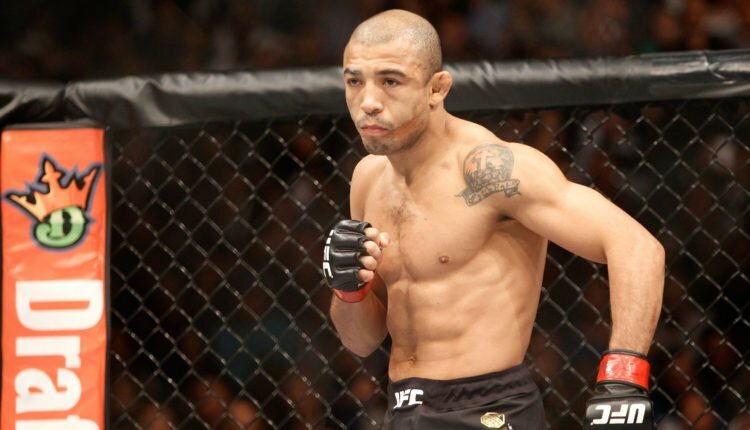 Marlon Moraes, Jose Aldo, Charles Oliveira and Johnny Walker all walked away with an extra $50,000 each as all four fighters earned “Performance of the Night” honors. Moraes scored a first-round stoppage win over Raphael Assuncao in the main event in a rematch of their 2017 bout. Aldo used a flurry of strikes to easily take out Renato Moicano early in the second round of their fight, which took place in the co-main event. Oliveira earned his bonus with a submission victory over David Teymur, extending his UFC record for career submission victories inside the octagon. Lastly, Walker got the fastest win out of the bunch, needing just 15 seconds to defeat Justin Ledet. But with a lot of the wins coming in early in their respective bouts, there wasn’t any fight that was good enough for the UFC to hand out “Fight of the Night” honors. As such, not a single fight earned those honors.